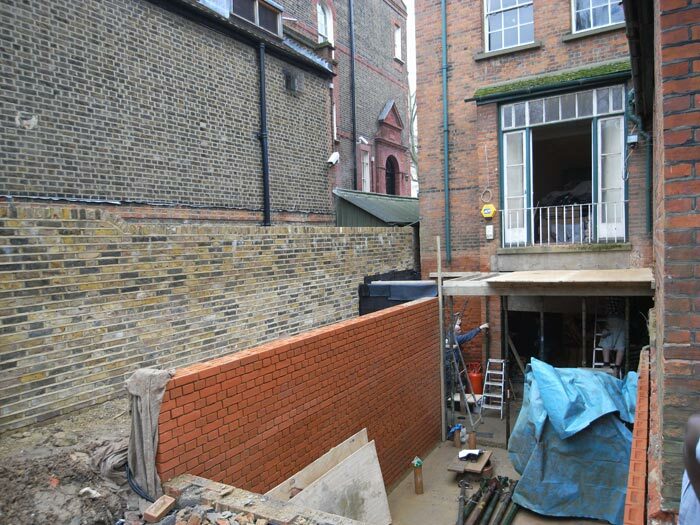 Our latest project is working on the refurbishment and extension of a Grade II listed Victorian residential building over in the leafy neighbourhood of Primrose Hill, London. 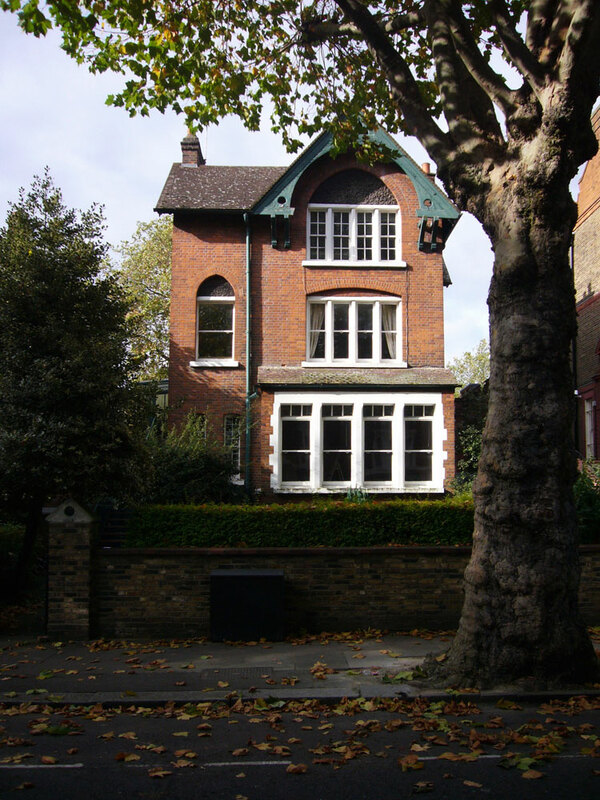 Built by T. Batterbury and WF Huxley in 1873, for the illustrator of Charles Dickens’ most famous works, Frederick Bernard, the building forms part of a group of five artists’ houses. After an unfortunate conversion in the 1960s where the house was split into two maisonettes, we’re now helping to return it to its old glory by reinstating the original grand rooms and carefully restoring the existing features. The stunning but neglected artist studio at the rear will once again be used for its its original purpose. 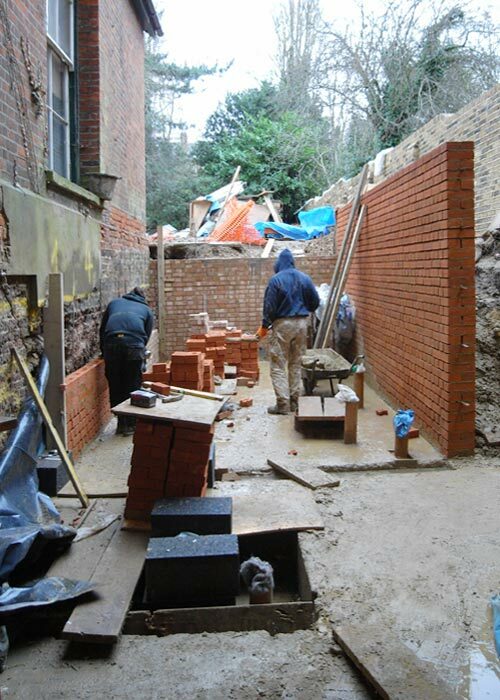 To move it on from Dickensian times, we’re adding a contemporary bathroom extension underneath the reinstated balcony and replacing the external 1960s stair. Work is set to finish in January 2012, so watch this space for a sneak preview in the new year.